 Emily Wish, LLC provides evidence-based and compassionate therapy for people struggling with eating disorders and body dissatisfaction. We treat children, adolescents, and adults, as well as provide support to those who love them. We promise dedication, commitment, and compassionate strength in healing and recovery from any and all eating disorders. We promise to try harder, fight harder, and to never give up. Click here to learn more about our counseling services at our Great Falls clinic and the therapy team. Find out what therapy and counseling services we offer, our treatment modalities, and insurance information. Want to learn more about eating disorders and eating disorder therapy? Read our latest blog post. Eating disorders do not only take over your life, they rule it. You did NOT choose to have an eating disorder. Within our years of practice, we have yet to meet someone who would choose to struggle with an eating disorder after they have had the knowledge and experience of living with one. Where the choice lies is here.